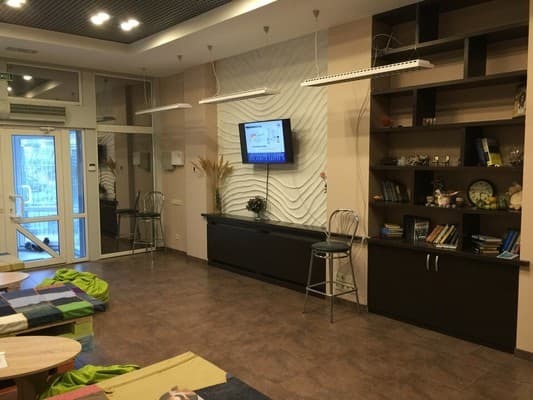 To the guests' attention is the new hostel "Fishka", which is located not far from "Shulyavskaya" metro station and is designed for accommodation for 35 people. Each room is decorated in a modern style and equipped with comfortable furniture. 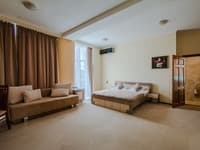 If the residents want to spend a nice time over a cup of tea, there is a kitchen for common use with the necessary household appliances: electric stove, microwave oven, electric kettle, TV and a dining area. An iron and ironing board and hairdryer are available on request. 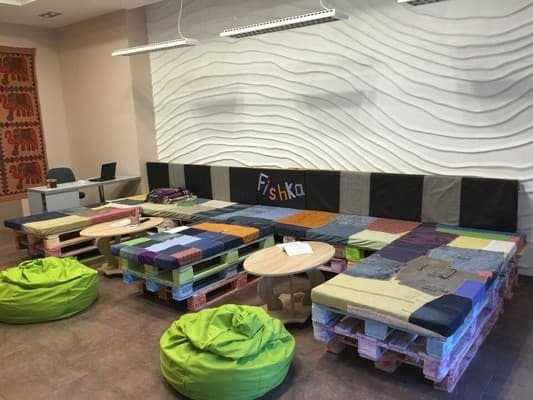 Each visitor to the hostel "Fishka" will be pleasantly surprised by the atmosphere of comfort and hospitality. The reception is open 24 hours a day. There are no windows in the hostel. 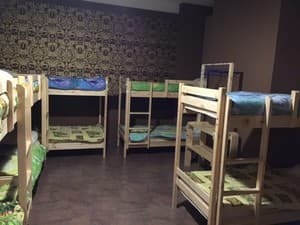 Description of the room: Room for men and women, with six bunk beds, designed for 12 people. Beds are made of wood with orthopedic mattresses. For public use, there is a large lounge-zone, equipped kitchen, shower, toilet units, hair dryer, iron, TV. 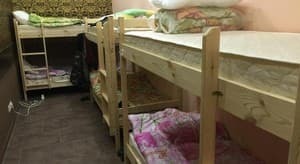 Description of the room: Room for women, with 5 bunk beds, designed for 10 people. Beds are made of wood with orthopedic mattresses. 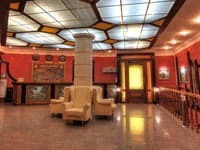 For common use, there is a large lounge area, equipped kitchen, shower, toilet units, hair dryer, iron, TV, Wi-Fi. 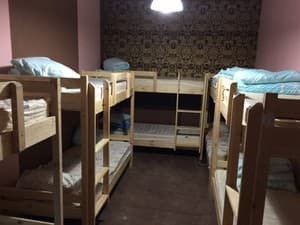 Description of the room: The room for men, with 3 bunk beds, is designed for 6 people. Beds are made of wood with orthopedic mattresses. 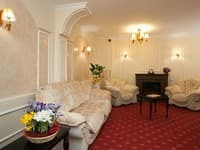 For common use, there is a large lounge area, equipped kitchen, shower, toilet units, hair dryer, iron, TV, Wi-Fi. Ужасно, складывается впечатление что тебе не рады. Штрафуют за все и без предупреждения, воровство. Персонал отвратительно себя ведет, понятия не имея как себя вести на своих должностях. Врут и бессовестно штрафуют. 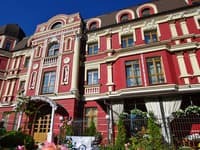 Постельное свежее, никаких нареканий. Персонал был вежлив. 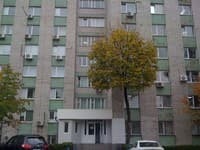 Очень "страшные" одеяло и подушка + покусали клопы. 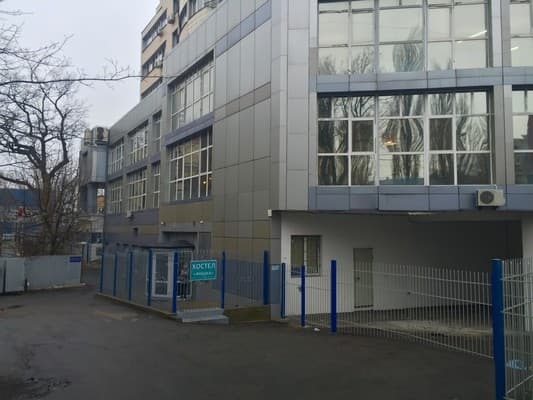 близкое расположение к необходимым мне местам. Отношение к гостям, запахи животных, постоянное напоминание про штрафы, не регулируется горячая вода в душе. There is a common kitchen for self-cooking.